In another bizarre twist in the Brexit saga, the European Court of Justice (ECJ) has ‘ruled’ that the UK has the right to continue to subject itself to EU control by cancelling the Brexit process. Ardent Europhiles have won an unexpected victory at the ECJ. Previously it was wrongly assumed the UK had to cancel Article 50 for Brexit to be overturned, but that would require the consent of other member states. That is no longer the case. 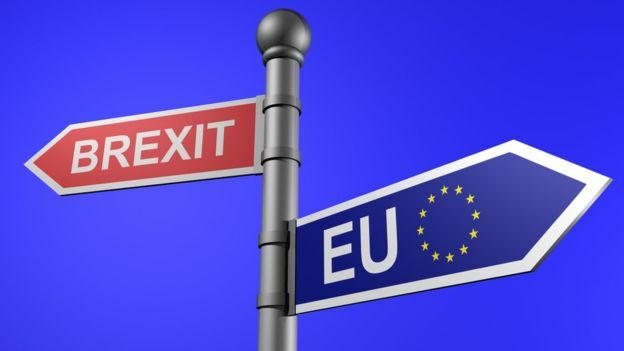 Remain petitioners, who want to thwart the democratic decision to leave the EU and leave the UK subject to EU control have seen this as a major victory. They have successfully got the ECJ to confirm the UK has absolute freedom from the EU bloc to make one key decision alone — to stay in the European Union. Libertarian MEP, Bill Etheridge said “isn’t this remarkable? The very people that want to surrender sovereignty to the EU, have been told the decision is up to the nation-state. The legal opinion of the European Advocate General is expected to be approved by the court in a ruling within weeks, most likely after the Brexit vote on 11th Dec. Previous articleBreaking News – Macron will halt fuel tax rise. Next articleBusiness Improvement Districts, just another tax?